1965 Sandusky.The pink (rose gold?) #98. 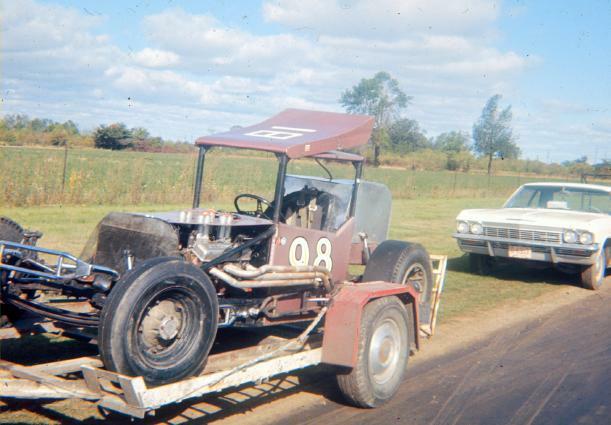 This car was owned by Jack Conely and was driven to a 2nd place finish in the Oswego Classic by Jim Gresley. From the archives of Phil Bialas. Thanks to Jim Licardi.